The big feast is only two weeks away! 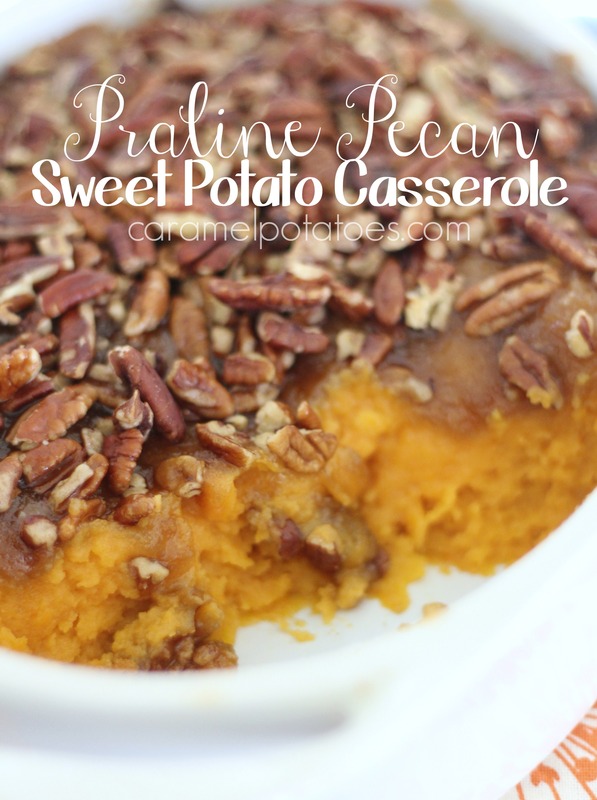 One of my favorites at Thanksgiving has to be this Praline Pecan Sweet Potato Casserole. 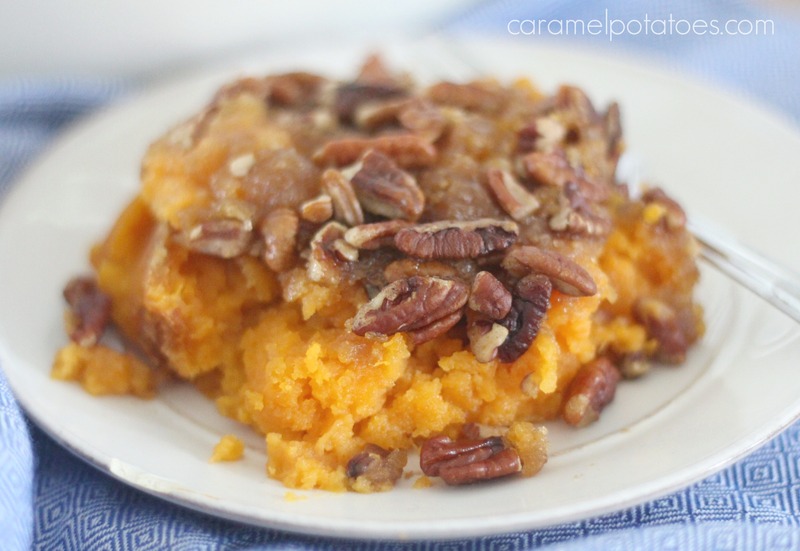 I feel it’s a little like cheating and eating dessert first because these sweet potatoes are as good as pie once you add the brown sugar and pecan praline topping. Preheat oven to 350 degrees. Spray a 2 quart baking dish and set aside. With your mixer beat together the eggs, sugar, butter, vanilla and milk. 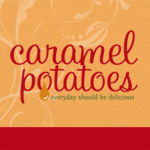 Mix in the sweet potatoes until smooth and light. Spoon into prepared dish. To prepare the topping: cut the butter into the brown sugar and flour with a pastry knife until it is crumbly. Spread evenly over the sweet potatoes. Sprinkle the pecans on top and gently pat them down with your hand. Bake uncovered for 40-45 minutes or until the sugar has dissolved and the edges are toasty. Note: I make the sweet potatoes the day before and refrigerate. Just add the topping and bake.